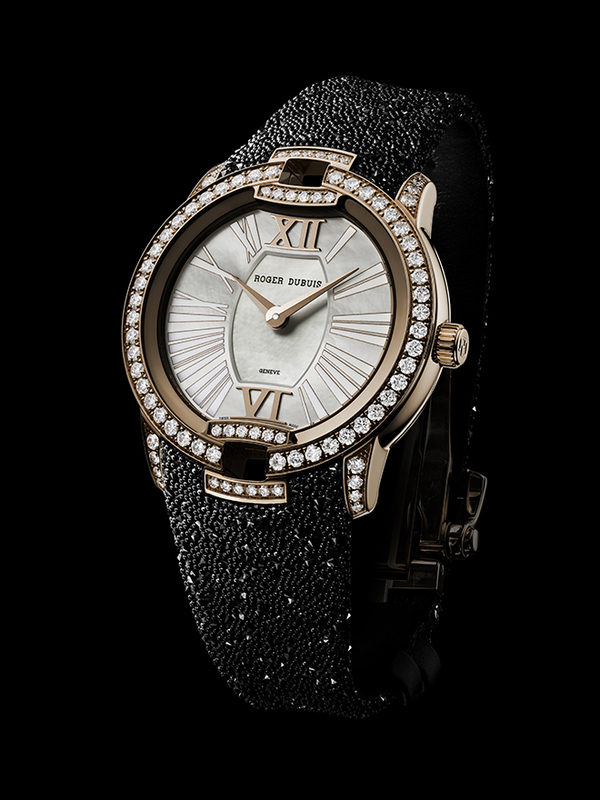 The brand’s “dare to be rare” motto means undeniably feminine Roger Dubuis watches can be elegantly aggressive like the new Diva Velvet Caviar series. 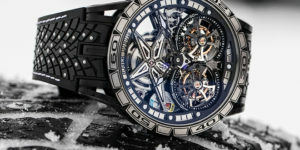 Since its founding in 1995, Roger Dubuis has exemplified an audacious mindset for watchmaking innovation and design. 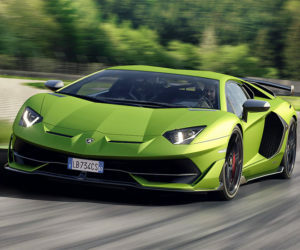 Personified by creations like the Excalibur Aventador S and the Excalibur Pirelli, the brand’s “dare to be rare” motto extends beyond its very own Haute Couture watch trilogy where unmistakably feminine Roger Dubuis watches can be elegantly aggressive like the new Roger Dubuis Velvet Caviar series. 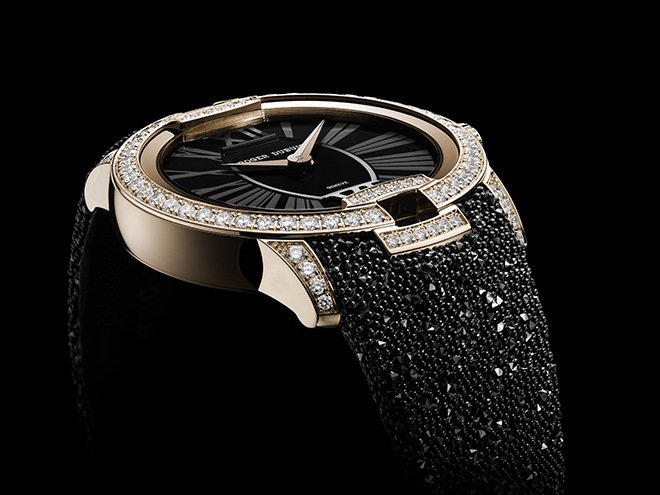 With the new Roger Dubuis Velvet Caviar, the Swiss maison adroitly blends traditional artisan skills with avant garde modernism inspired by the exquisite beauty and head turning magnificence of the quintessential Roger Dubuis woman. 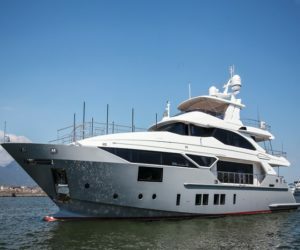 What results is three new Velvet Caviar models which not only pay tribute to the Geneva manufacture’s penchant for risk-taking but also their adept prowess at exaggerating aesthetic codes which are simultaneously attention seeking yet quietly refined. 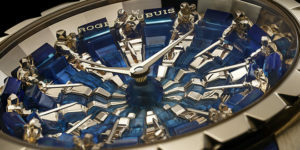 In terms of high jewellery and horology, Roger Dubuis Velvet Caviar is supported largely by the brand’s decades of experience in working with unprecedented materials, and with its ethos of daring rare combinations, brave Haute Joaillerie with timekeeping foci becoming not just accoutrements for sophisticated women but well adorned precision timekeeping instruments as well. 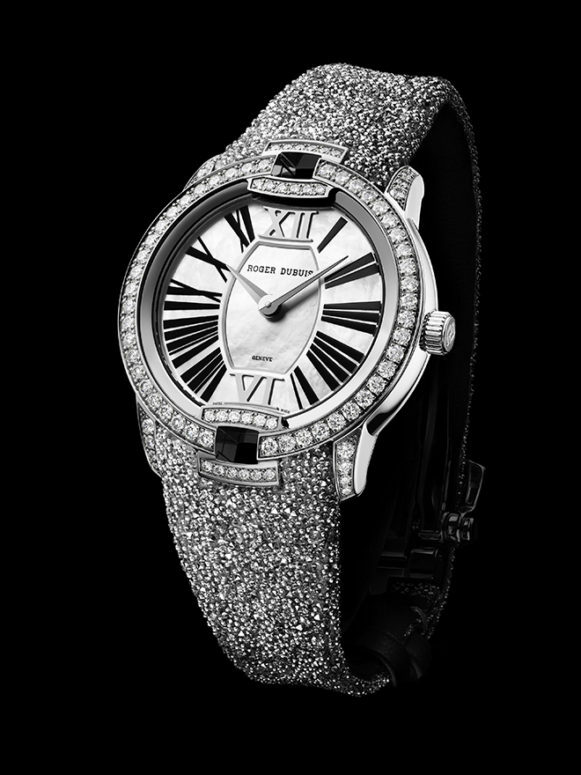 Akin to the peerless complexity of feminine nature, the Roger Dubuis Velvet Caviar watches are possessed of a unique ability to alternately reveal different facets of watchmaking and high jewellery expressions, analogous to a strong, independent woman, comfortable with who they are, and proud to flaunt aspects of their character depending on the situation or their mood. 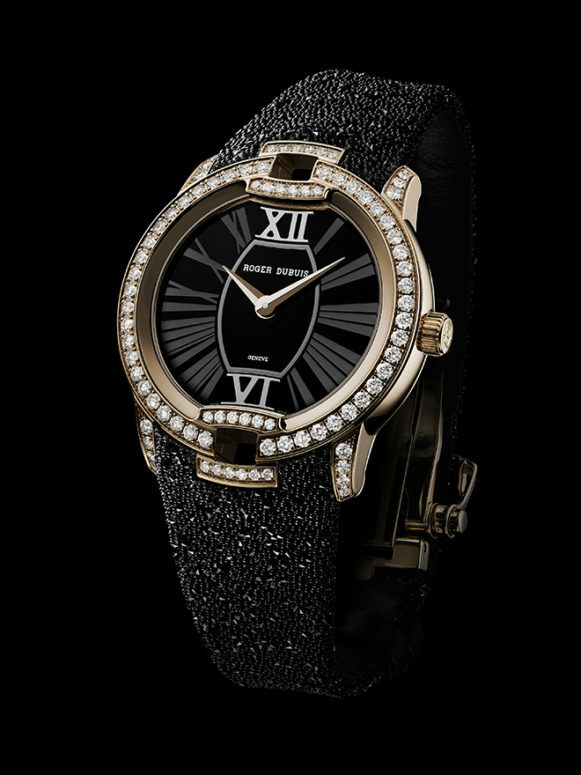 Thus the contemporary and seductive Velvet Caviar collection cultivates the art of the extravagant, typecast with graphic motifs on dials, with eyes captured by the subtle exaggeration of case elements like turning lugs into precious links while respecting a woman’s love for fine watchmaking expressions like an automatic RD830 calibre. 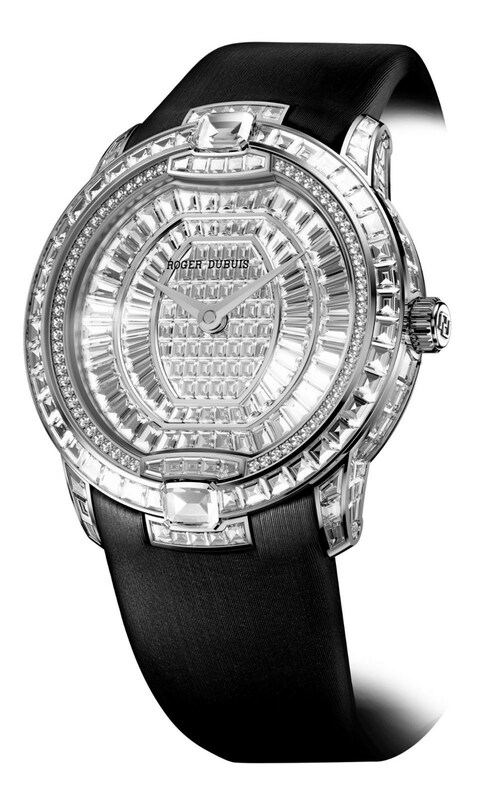 choice of sparkling straps made of miniscule black or white crystal marbles inspired by the finest caviar. 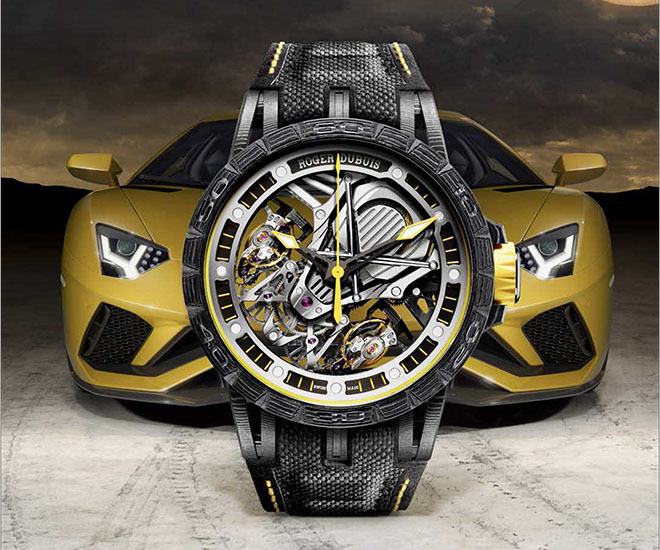 These extraordinary straps are made possible thanks to Roger Dubuis recent motorsports collaborations and acquired know-how in transforming a polymer into a rubber-lined molten material sprinkled with light reflecting “spangled dust”. 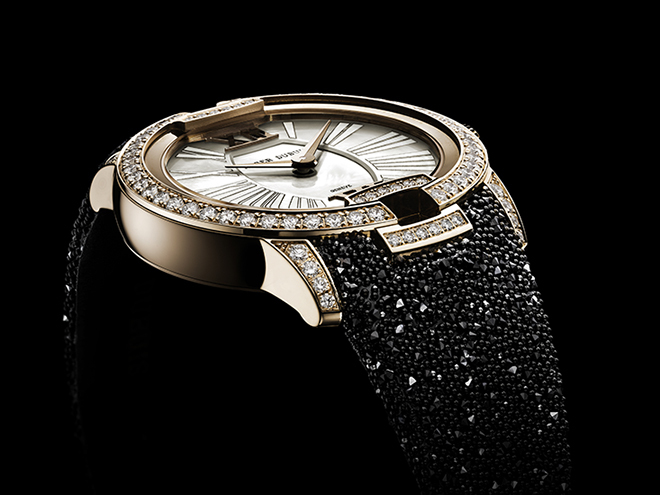 The Roger Dubuis Velvet Caviar is utterly sophisticated without a trace of overt ostentation.